The world recognizes Polynesian cultural heritage & it was damn time! Better late than ever, the ancient Polynesian roofless temple or “marae” of Tapuatea has eventually been integrated to the list of the World Heritage Sites in Oceania today. 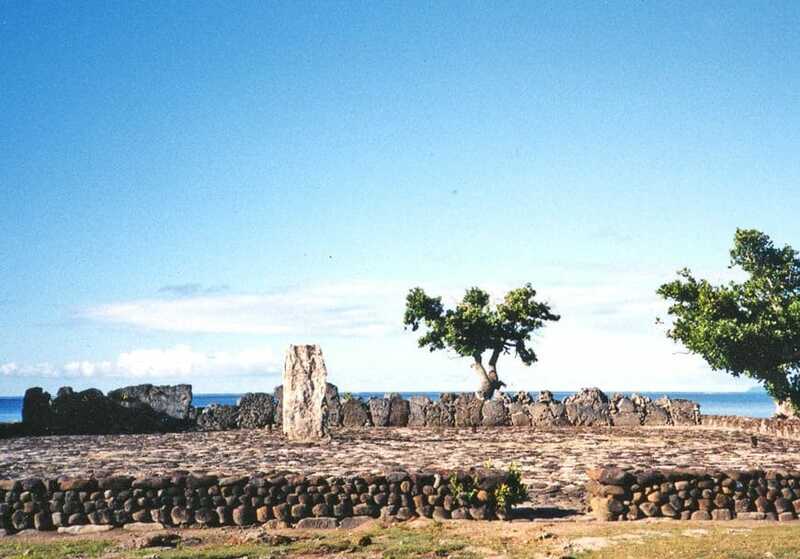 Since the inscription of Easter Island and its giant statues in 1995, the region hasn’t succeeded in obtaining much of the focus of UNESCO until these last years, more precisely since The Pacific 2009 Programme (2000-2009). 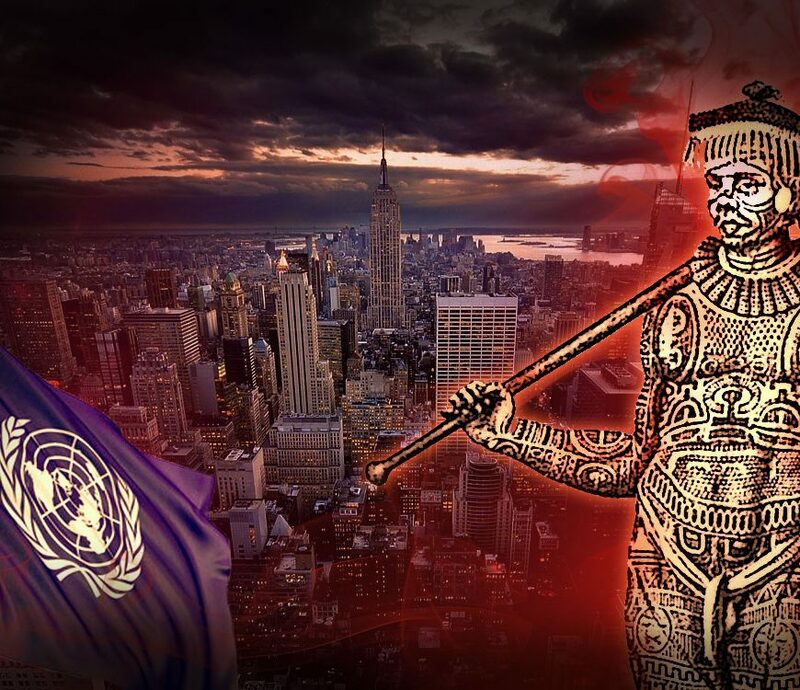 According … Continue reading The world recognizes Polynesian cultural heritage & it was damn time!